PETA has been exposed by a top YouTube video blogger for having the blood of thousands of animals on its hands. 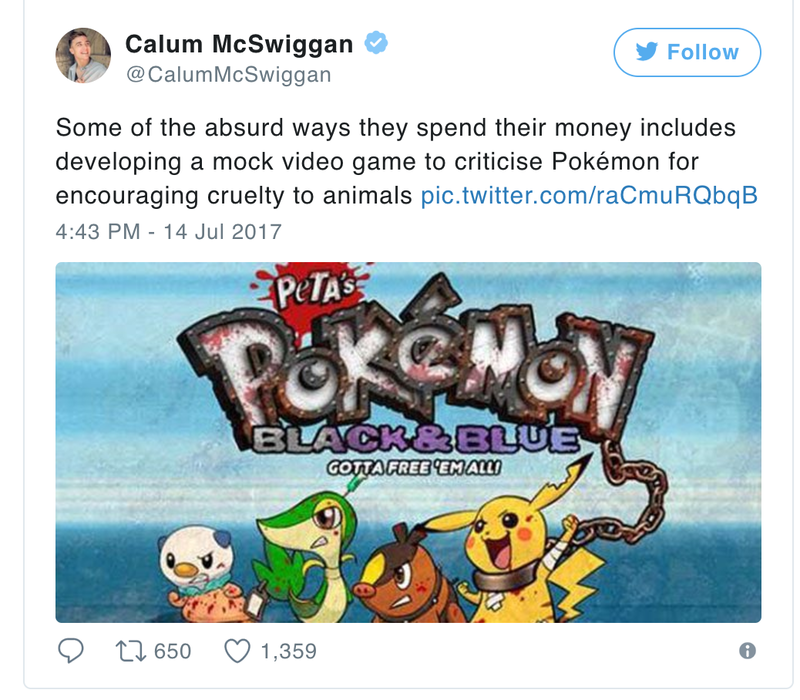 British blogger Calum McSwiggan launched his own online protest against the group’s brutal practices. 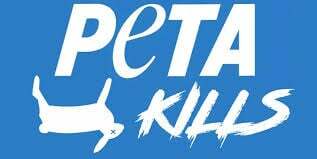 He was incensed by a report by the Centre for Consumer Freedom which revealed PETA euthanised more than 1400 cats and dogs in 2016. 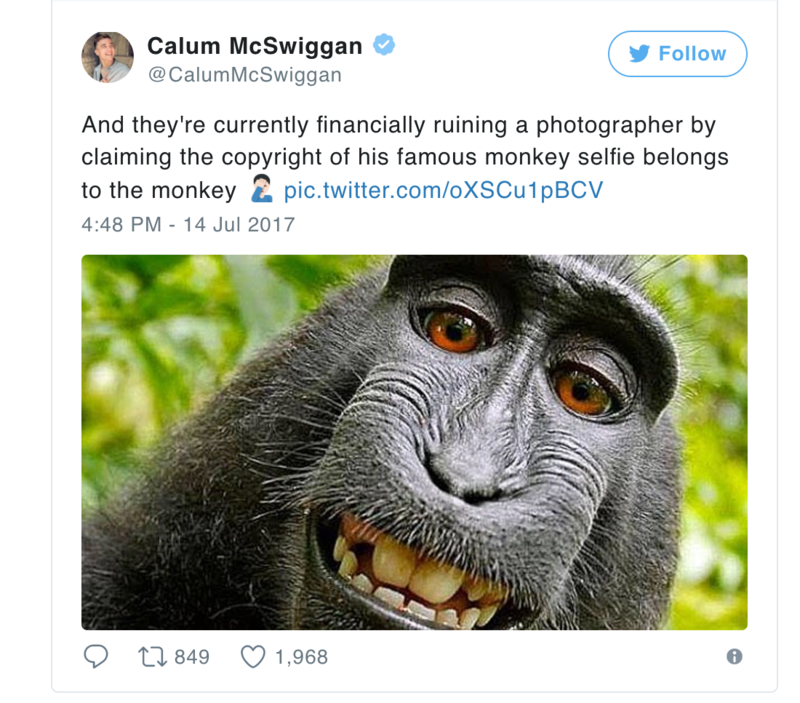 Now thousands of McSwiggan’s followers on Twitter have also learned of PETA’s brutal and unethical practices and reacted with similar fury online. His anti-PETA tweets were retweeted thousands of times. McSwiggan, who blogs about human rights issues on YouTube where he has 75,000 subscribers, has now urged people not to donate to PETA or other animal rights groups without doing their research first. It is PETA’s second social media disaster in the last two months. In May it was caught attempting to release fake computer-generated footage online of a cat named Rufus being whipped by its owner. It wanted to trick YouTube viewers into believing the footage was real but website bosses reacted with fury and said they would have nothing to do with the scam. Mr McSwiggan has now attracted over six thousand followers on his Twitter thread mainly due to his anti-PETA stand. In a series of separate tweets he said how PETA killed 30,000 cats and dogs they claimed to rescue, spent money on bizarre campaigns and staff salaries, promoted sexism and advocated feeding cats a vegetarian diet. 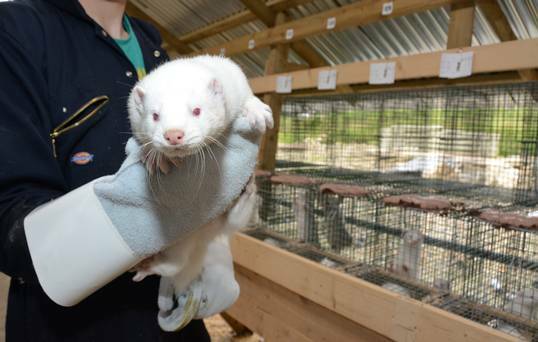 He was spurred into action by shocking 2016 figures from the Center for Consumer Freedom which revealed that 1,411 cats and dogs died in Virginia at the hands of PETA activists who claimed to be collecting money for animal welfare. Below are some of McSwiggan’s Tweets : “In the past decade alone PETA have killed over 30,000 healthy cats and dogs brought into their care because it’s the “kind thing to do. “While wasting thousands on absurd PR campaigns, they kill 97% of the animals they “rescue” because they “can’t afford” to take care of them. 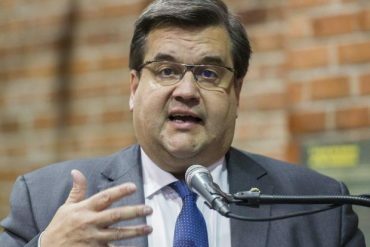 “They even tried to claim that super Mario was supporting the fur industry and further criticised him for supposedly being cruel to turtles.